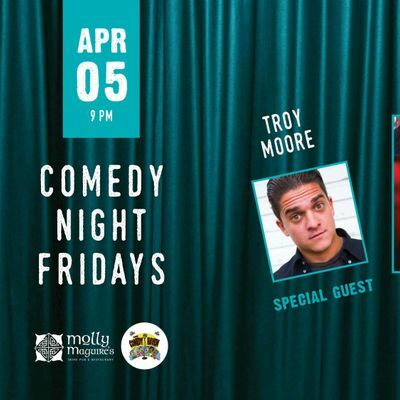 Join us downstairs on Friday nights and be prepared to laugh out loud! 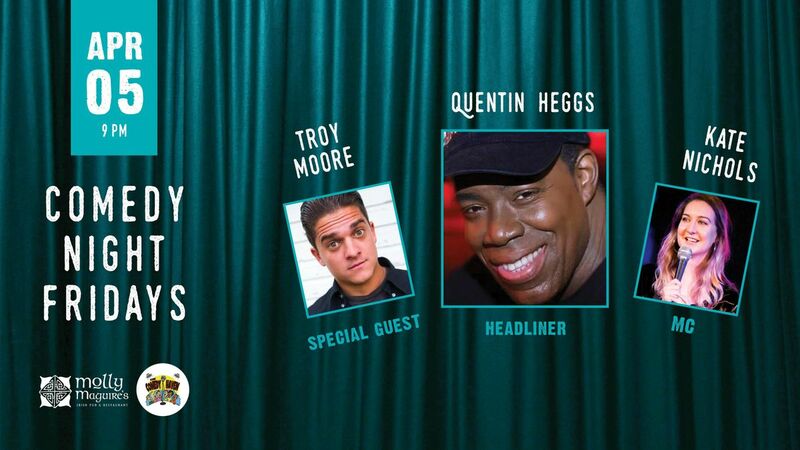 Molly's has partnered with The Comedy Haven to bring you the hottest comedians. 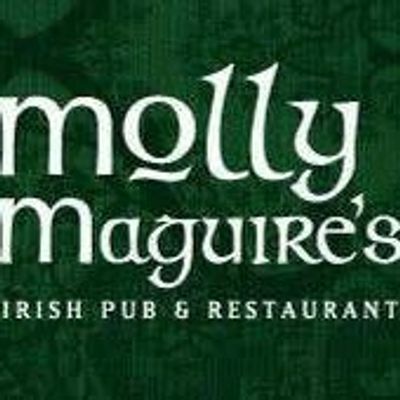 Buy online to guarantee entree. Tickets may be purchased at the door if space is available. Seating will be available at a first come first serve basis. 21+ to enter. Purchase of 2 items is required. Room is not handicap accessible.